Beginning of a new month, and that means preview time! 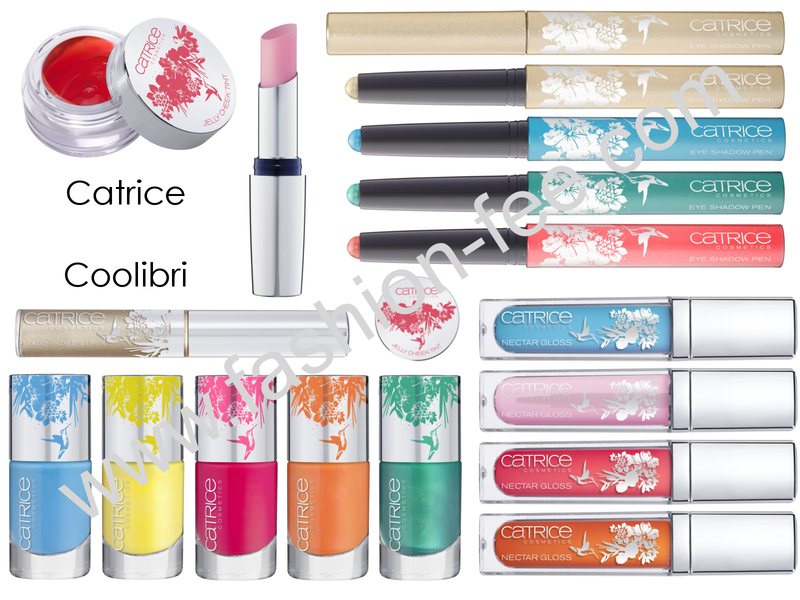 Today I want to show you what Essence and Catrice have planned for us in the month of June. First, Essence. They're LE for June is called Ready For Boarding, and than means the theme is kind of like travelling and stuff. Here *click* you can see the promo pics. 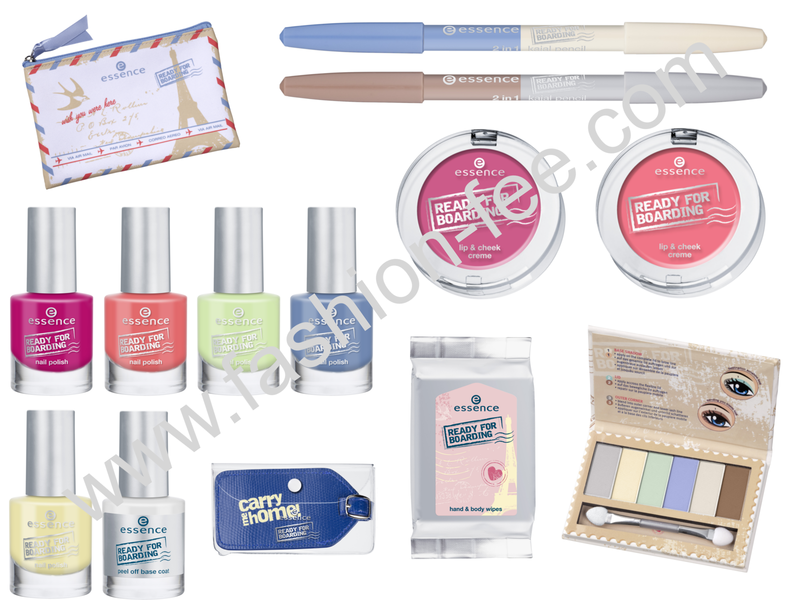 The products all look really nice, and I love the fact that they're doing 2 colors of blush in one LE! That's great :) And since they're cream blushes, I have high hopes that they'll be similar to Catrice's FeMALE LE cream blush which I love! Other than these, Essence will launch a permanent line of perfume, and a Snow White LE. It already talked about these a couple of days ago here *click*. What do you think of these LEs? Which things do you like best? I popped into our local store and instead of some of the LE after the Marble Mania, they brought... 50's Girls. Again. oh my gosh, really?! I understand that that's pretty annoying!